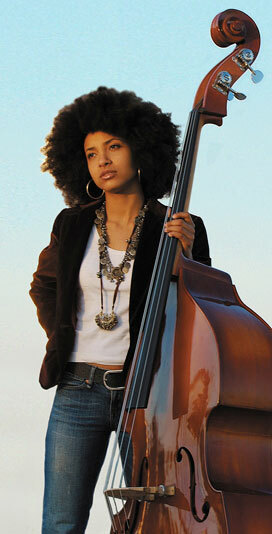 Esperanza Spalding is a great bass player and singer. 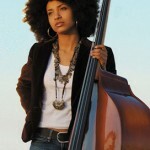 It’s no surprise that she made Bass Player magazine’s most exciting new player list. This youtube video of her performing Overjoyed is a great inspiration to me for 2010. I think it’s time for me to get an upright bass and train my ear.